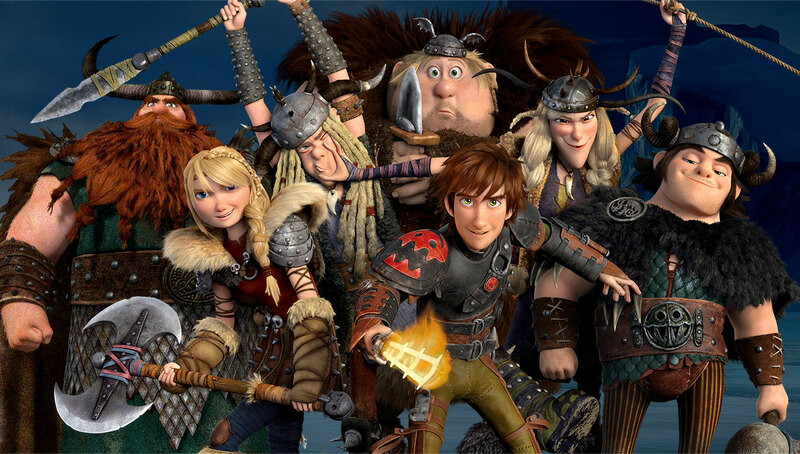 Film Review: How to Train Your Dragon 2 Takes Flight! Disclaimer: We apologize for the corny blog post title, but it seems that despite the fact that both Chaos and I co-wrote this post, our minds have been temporarily turned to mush after witnessing the masterpiece that is How to Train Your Dragon 2, and this title was unfortunately the best we could come up with under the circumstances. On another note, we will try to avoid spoilers whenever possible. Many films can be considered visually stunning or narratively superior works of art, however few films can boast to being both a visual and narrative masterpiece yet How to Train Your Dragon 2 is exceptional on both levels. Admittedly, both Chaos and I were disappointed with the lack of an original title for this film, and Chaos especially didn’t have high hopes for a sequel that at first glance didn’t bother to distinguish itself from it predecessor…yet we were wrong on both accounts. This film is very different from the first, with its own tightly packed story line, new characters, and new perspective on the relationship between vikings and dragons. Now, if you’ve been following the Dragons television series (on Cartoon Network, or Teletoon in Canada), you won’t be surprised by the new peaceful coexistence between the vikings and dragons on Berk. 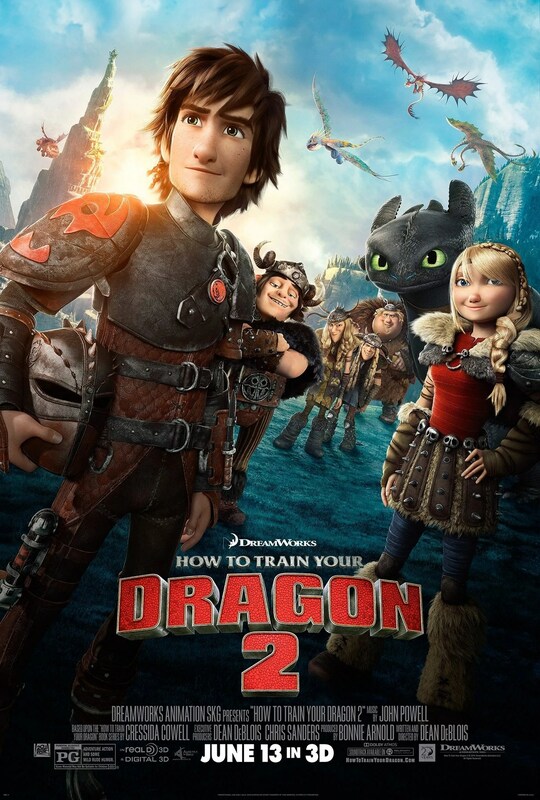 The television series explores the pitfalls and obstacles that had to be overcome to achieve the new relationship we see between vikings and dragons in this film, but it is not 100% necessary to watch because, as mentioned before, How to Train Your Dragon 2 is still a distinct, stand-alone film. Dreamworks has improved their animation for the second film and the characters are more expressive than ever, which adds a whole new level of emotional involvement for the audience. And, like its now grown-up cast of characters, this film takes on a darker tone than the first. While the previous film only touched on some of the darker themes like danger and death, this one asks for a greater emotional sacrifices from the characters and audience. But the darker themes in this film are still balanced by the light-hearted humour between the characters, the bonds of friendship, and the romantic elements. Speaking of romance, although neither Hiccup (Jay Baruchel) and Astrid (America Ferrera) directly state it, it’s pretty obvious that they’re an item now, and the seriousness of their relationship is balanced by the banter within the budding “love triangle” between Snotlout (Jonah Hill), Ruffnut (Kristen Wiig), and Fishlegs (Christopher Mintz-Plasse). We also get to see the rekindling romance between Stoick (Gerard Butler) and Valka (Cate Blanchett), so Dreamworks has made sure to cater to both the older and younger audience members. And for those who enjoy a bit more action and rampaging bloodshed in their films, How to Train Your Dragon 2 has plenty of that as well – in fact, this one’s got a full-on war! But, at it’s heart, How to Train Your Dragon 2 is a coming-of-age story nestled in a beautifully animated landscape and executed with near-flawless perfection. The alternately hilarious and serious plot is a nostalgic reminder of our childhood dreams of discovering adventure and soaring on the back of a dragon! P.S: How to Train Your Dragon 2 releases in theatres this Friday (June 13th). Get the preorder links for the novel here. What do we think? Love? Hate? Not rocking your boat? This one’s got a unique cloak and mask idea. Cannot tell you how much I love this book! And Jorg is seriously wicked! Chan did an amazing job for this cover – the tattered cloak and all the fallen/dead corpses is eerie and perfect! First time I’ve seen a characters back turned to you on a cover. 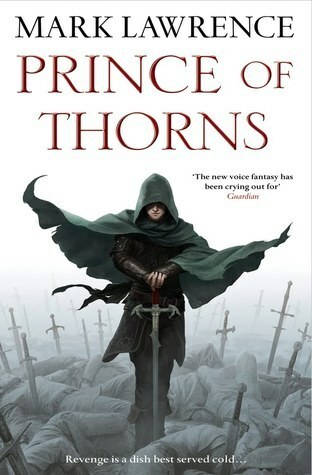 Usually the character faces front or at least part of their face is shown, but cover feels like we’re coming up behind the character and approaching the city with him. Not only a cool cloak, but this one’s got a jewelry! Yay! 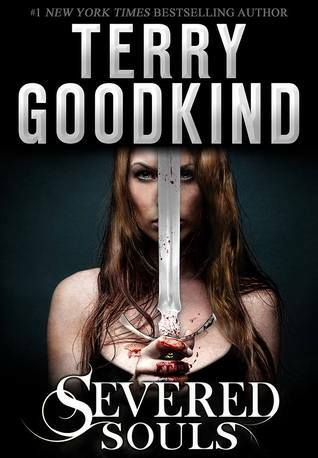 The cloaked covers allow a reader to imagine what a character looks like and lend an air of mystery. And they all look amazingly BADASS! Another of my all-time favourite novels! The character’s unconcealed face means we get to see her fierce expression clearly. 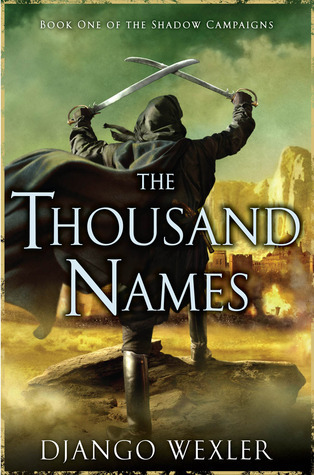 The “hooded man/woman” might be an overdone for the fantasy genre, but I think that it still works. And each cover is unique or adds something to the traditional image. And it still remains one of my favourites! Disclaimer: I received the first two parts of this serialized novel from the publisher in exchange for an honest review. Also, because this is a serialized novel, there may be spoilers about part one in the part two review. Got my hands on my first every Meljean Brook novel – or rather I should say serial novel – a few weeks ago. 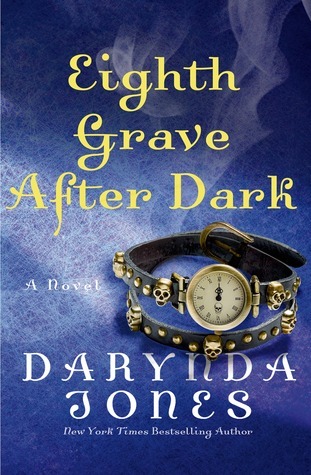 The first part was exiting and mysterious – a lot of secrets to go around. As the reader, we know a few that Zenobia is keeping, but Ariq is almost completely in the dark. We know that Zenobia is travelling as Geraldine, a widow, though of course she’s actually a spinster who pens novels. Zenobia agrees to the journey, thinking it’ll be dull, but it actually morphs into an adventure like the ones she writes about. And in comes Ariq. He rescues Zenobia, who wants nothing more than to stay off his radar, but that only makes Ariq more determined and intrigued. But basically, the first part of the novel served as a teaser for all the great things to come in the later parts…and, boy, am I ever excited! Zenobia and figure out what kind of game she’s playing—even as his admiration for the enigmatic woman starts to override his suspicion. OMG! 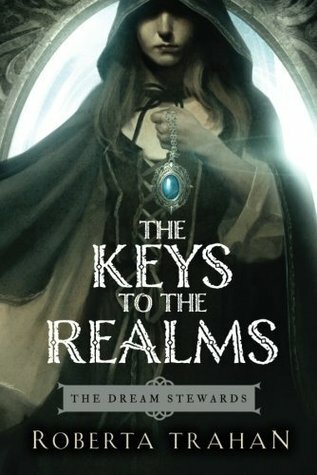 The world building in this series! My inner escapist geek couldn’t have been more delighted. We also get to learn more about the characters in part two, such as how Ariq earned the nickname of “The Kraken King” and Zenobia’s quick wit and bravery. And I was actually starting to like Helene, Zenobia’s travelling companion, by this part of the novel. And the lust between Zenobia and Ariq continues to scorch. The only complaint I could possibly have about The Kraken King is that it is a serialized novel and the wait for part three is going to be killer. Not that it’s going to stop me from rereading parts one and two again and reliving the adventure we’ve been introduced to. 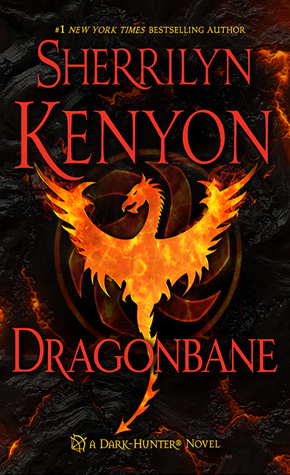 I give parts one and two of The Kraken King 5/5 – they were a strong start to an original story and I can’t wait to see what the next parts have in store! And to see all the animated covers go here. 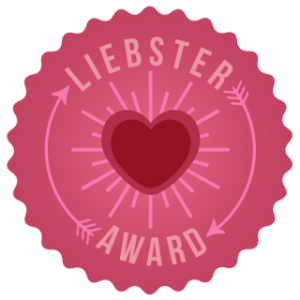 P.S: To learn more about the new review policy and how to make a request, go here. Dagger of the Sun Update! I’ve finally got some time to write yesterday, so I thought why not post another short teaser from DOTS? The city center, marketplace and all, was burning – flames ravenously engulfing the landscape. The agora itself was a pit of bright, orange fire. Smoke, that hadn’t been visible from within the alley, was rising into the air like a dark cloud. And there were more reptilian creatures. Behind her, Delphyne heard the clatter of a sword being tossed aside, which prompted her to action. She had to find Apollo; if anyone knew what was going on, it would be him. Unfortunately it was easier said than done. More of the smoke was beginning to rise, mixing with the summer heat, making her eyes water as she ran blindly towards where she had seen Apollo land earlier. As always, feel free to make predictions about what you think will happen next by leaving a comment below? P. S: I found a picture of Delphyne the Gorgon – this comes from the Marvel comic book, Incredible Hercules. 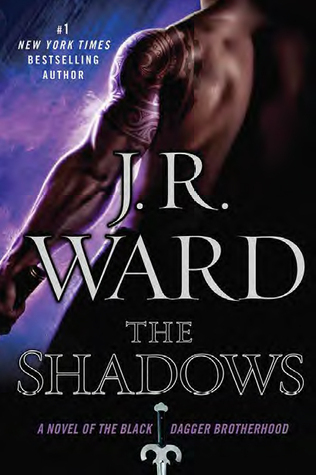 A little birdie – or rather, blogger (Reading in Pajamas, to be precise) told me that Dark Lover, the first Black Dagger Brotherhood novel is being reissued in hardcover format.